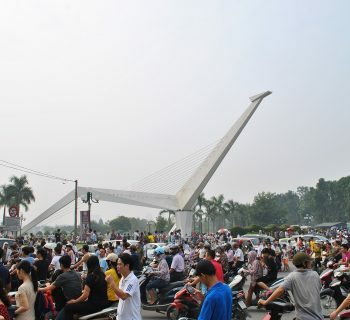 2010 – The Peace Bird is a gift to Hanoi for its 1000 years birthday, 1000 years after the King Ly Thai To has seen a “ascending Dragon”, where he decided to settle and found Thang Long – Hanoi, the capital city of Vietnam. 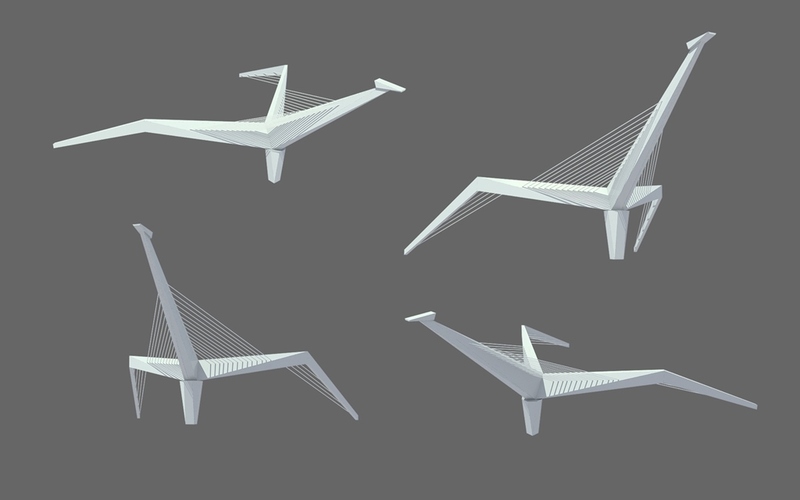 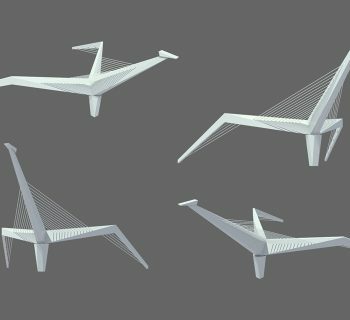 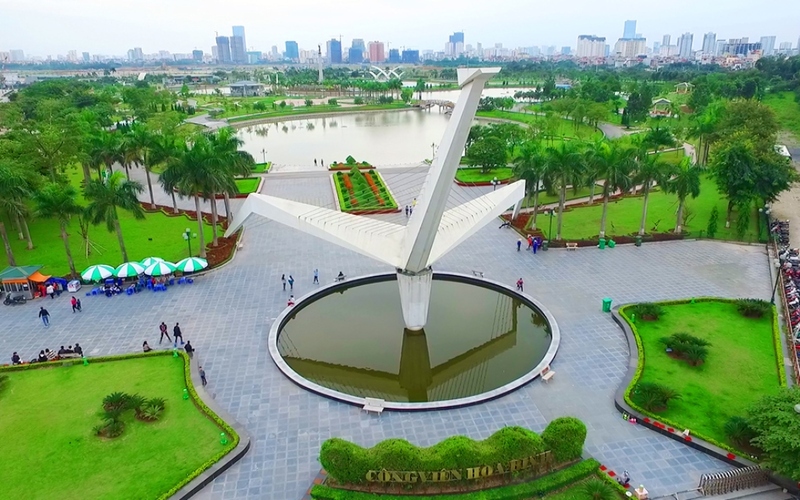 This project has many meanings symbolizing the Peace: it is a traditional Vietnamese bird called Chim Lac, the first symbol of Vietnamese people designed like a white dove, ready to take its flight, from the sky we can see the Y inside a circle like the international peace symbol. 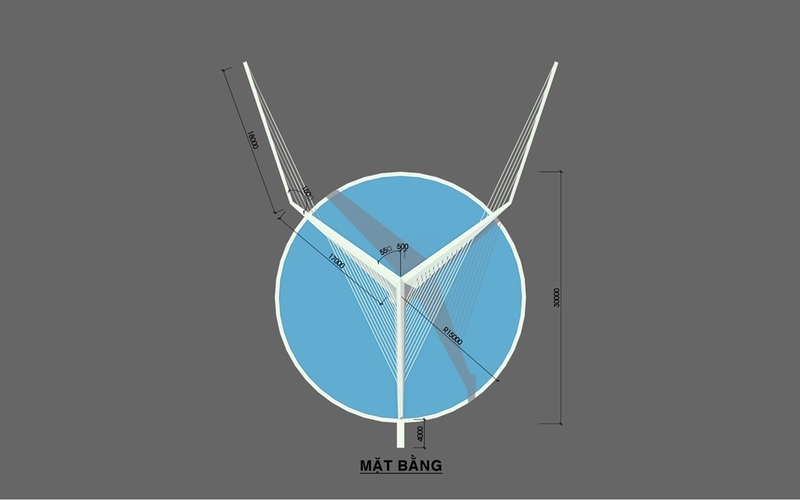 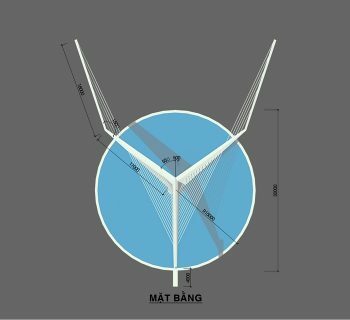 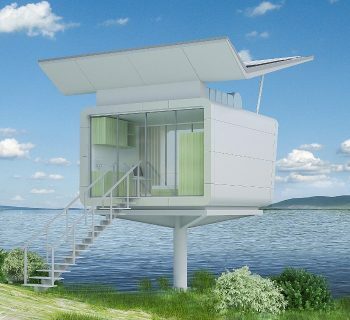 It is designed such as a giant origami standing only on 3 points, above a round water mirror. 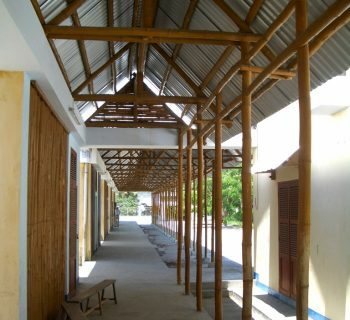 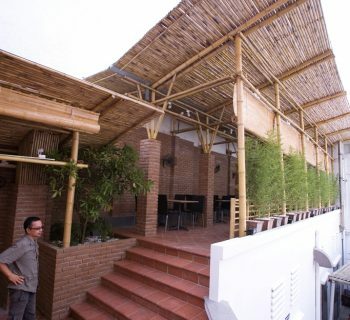 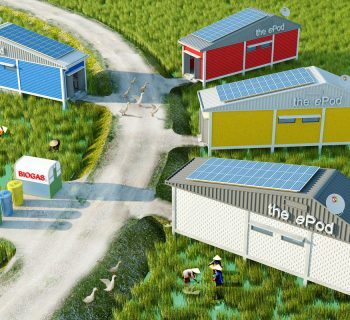 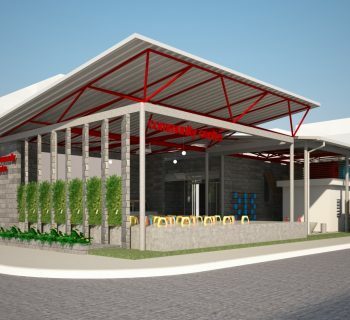 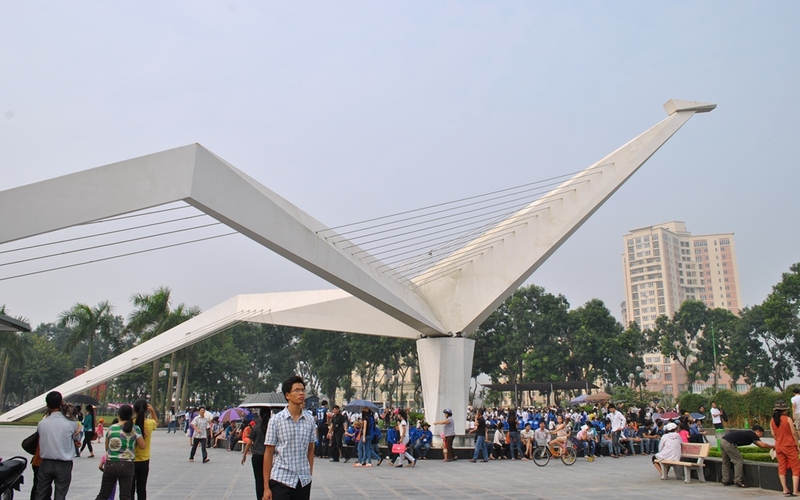 It is a community open plaza for every kind of people, a place for people open and friendly. 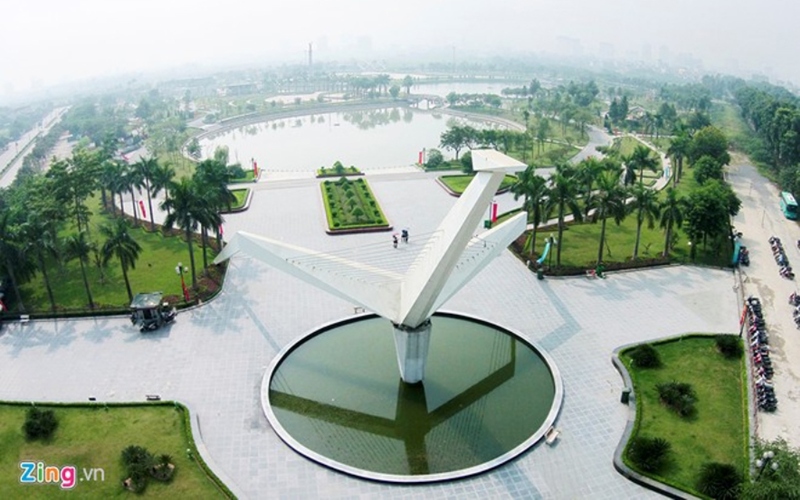 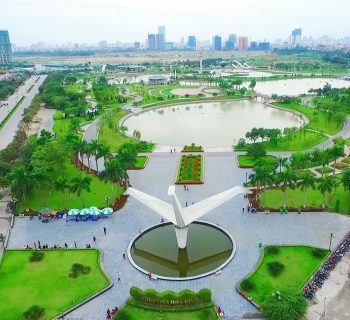 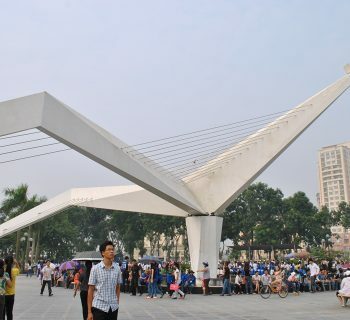 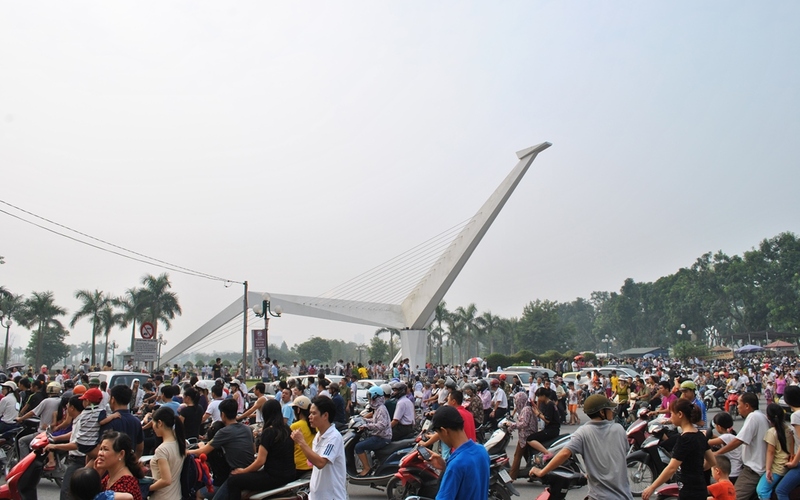 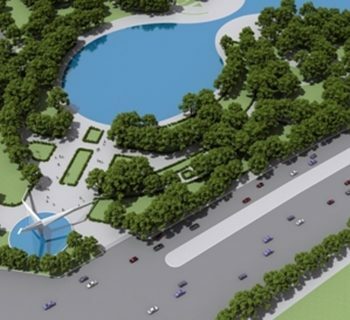 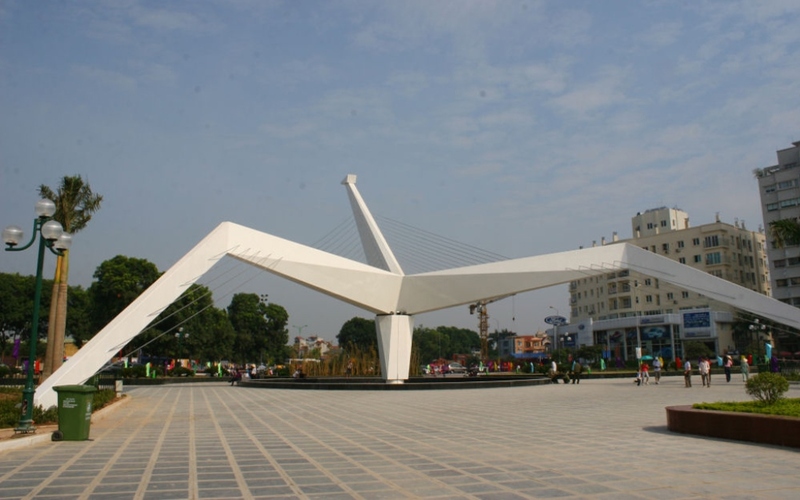 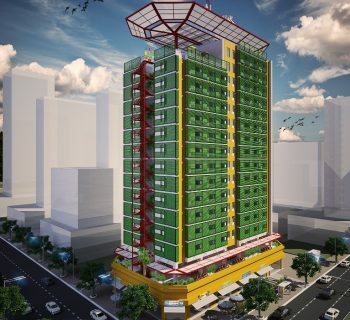 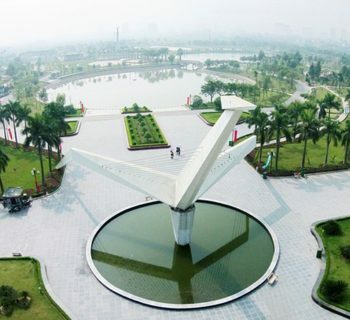 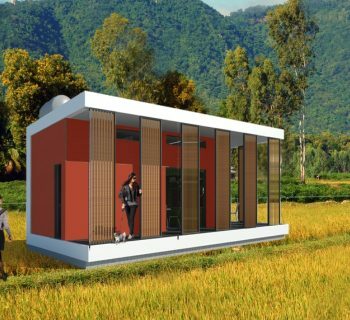 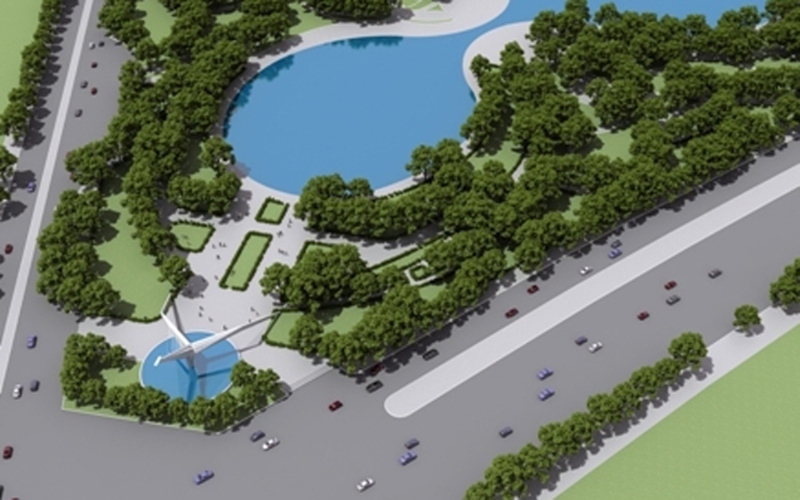 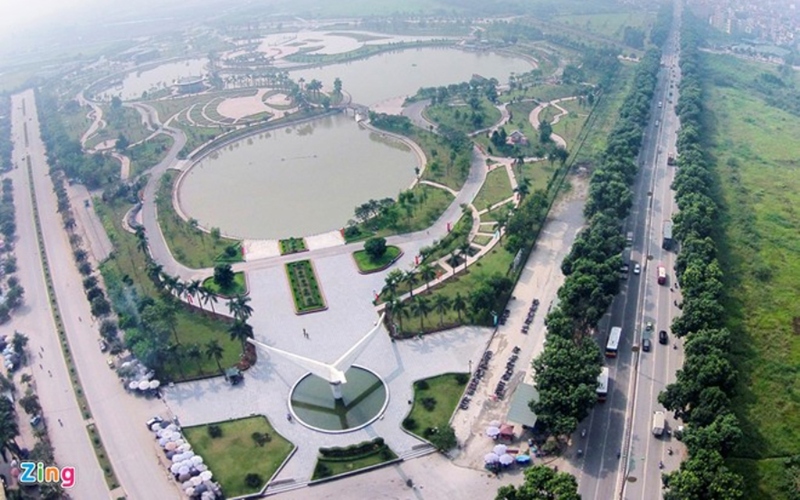 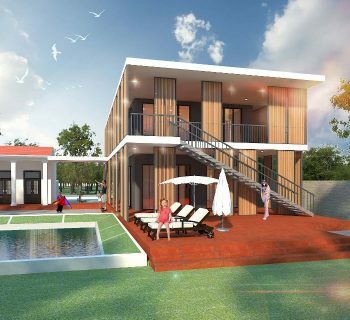 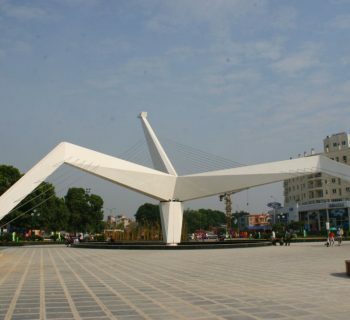 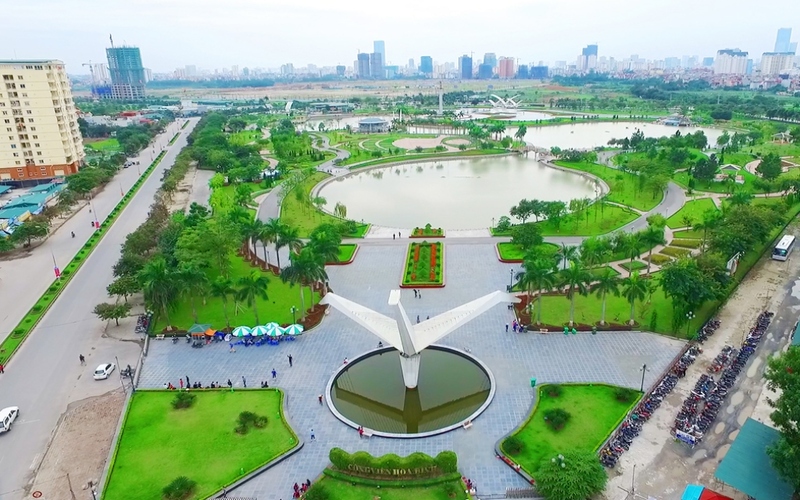 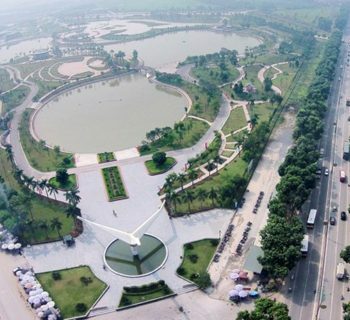 It is an urban landmark, marking its presence at the entrance of one of the most modern new urban areas of Hanoi, the West of West Lake new urban area. 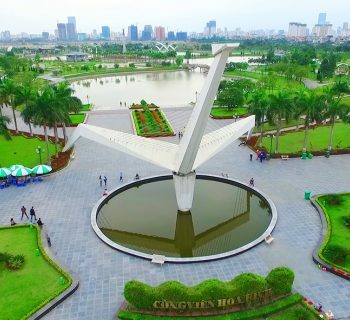 But above all, it is a strong Peace Symbol, that will be there, built for eternity, looking to the North, to China, that Vietnam after years of wars, would like to live in peace.